Surely there’s a better way to do licensing? You know your product release is just round the corner and crafting the Licensing is a major pain that you just don’t need, surely there’s a better way? Traditional licensing was a one-way street to validate and activate a customers License. Zentitle is a Software License Management tool based on a user defined 2-tier heartbeat between the customer's application and a private licensing cloud, this allows you to license software, control licenses, subscriptions, and maintenance renewals and switch on/off features at will. As the original and leading cloud based licensing platform, Zentitle Software Licensing is rock-solid, reliable, US-based, secure and private. 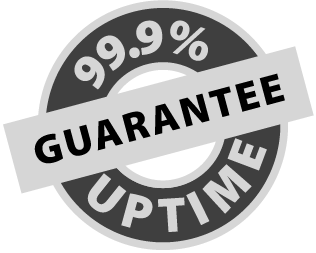 Plus, it is the only service of its kind that has a 99.9% uptime service guarantee so you can rely on it to license software just like 1000s of the world's leading companies do. There's no need to setup servers or create license keys, everything you need to integrate including configuration, library files and documentation is all at your fingertips from the moment you sign-up. In as little as a couple of hours you can be ready to ship your software to your users on all platforms; Linux, Mac & Windows /x86 & x64. If you're integrating with your existing systems you're in good hands, our Software License Management tool has extensive Webservices support because it has been built to meet the demands of leading software companies. Licensing that works the way you want it to! 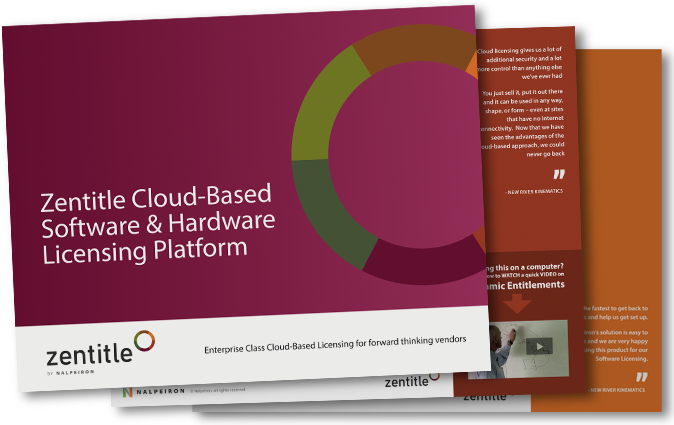 Zentitle has taken the hassle out of Software License Management, ensuring software license compliance and bringing licensing control into one centralized place with an easy-to-understand interface. No longer are you stuck with just Perpetual licensing. You can now mix it up with the Subscription style models used by the biggest software houses. Concurrent licensing, maintenance contracts, feature restrictions and product families, Zentitle does it all for you. Linux, Mac, & Windows /x86 & x64 ready. Zentitle is built to support all major Operating Systems. With over 20 years track record we are adept at future proofing. You’re in safe hands with 1000s of other top software companies who use us to manage their licensing and ensure software license compliance. 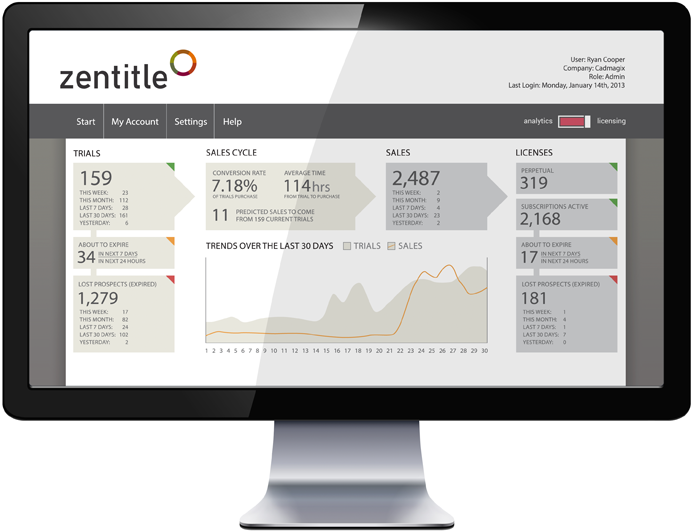 Zentitle walks hand-in-hand with Software Analytics, bringing you important insights into your customers and their machines. You can bolt-on our full blown Zentitle Software Analytics at any time for invaluable insight into how your software is performing out in the wild. Before you read any further download the Datasheet PDF! Adaptable and powerful. 1000s of top software companies rely on Nalpeiron to deliver a solution that meets all their requirements. End-users can activate online or offline. 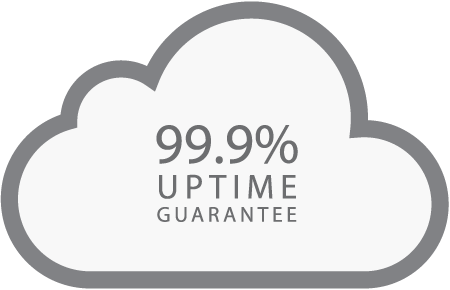 Zentitle is a powerful hosted platform with a 99.9% uptime guarantee. See how your software is performing out in the wild. Track users, features, usage adoption, location, platform and much more. Bring over all your existing clients license codes and entitlements. We help to eliminate disruption to older existing client bases. 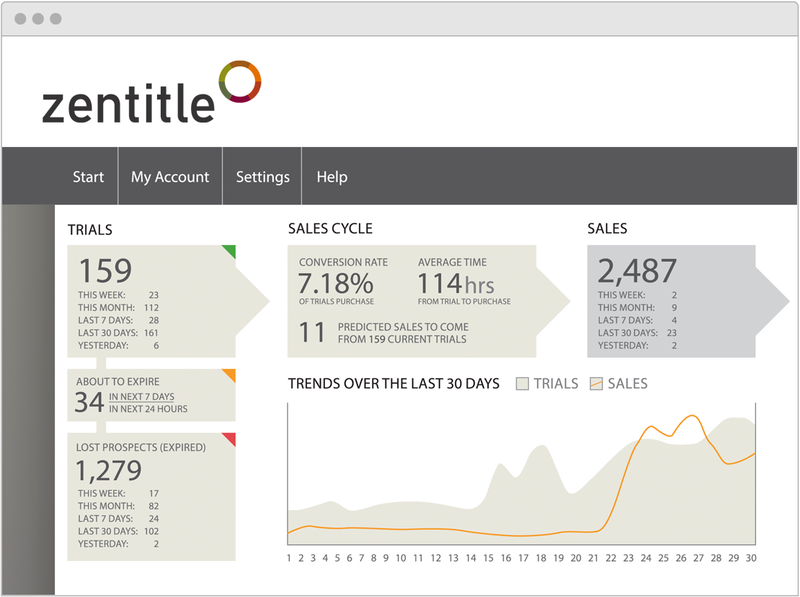 Zentitle works on Windows, Mac and Linux, ARM, Android and Embedded Linux. 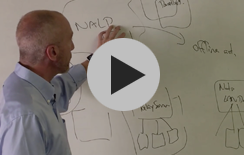 Ship to multiple platforms faster and with less engineering effort. Your end-users get a smooth, fast and hassle free experience. You can even deliver them upgrades without the need for re-installs. Fast standards-based integration and control. 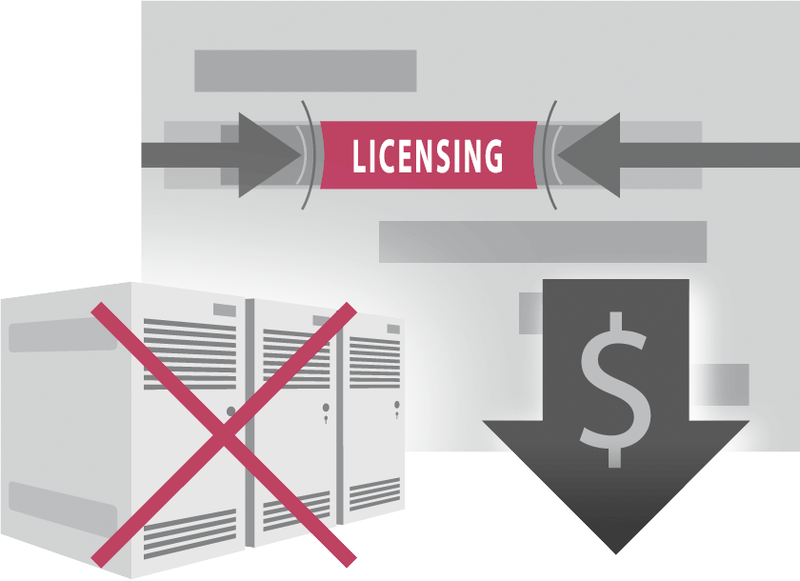 Connect up your existing systems with your licensing data. Adopt the modern subscription based business models that the large software houses are using to drive an increasing revenue. Easy to set and control maintenance periods and contracts associated with each software license. 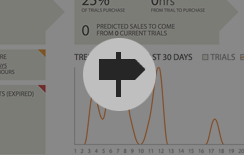 Ship as trials with no effort, then special dashboards give instant analytics on trial conversions and sales cycles. 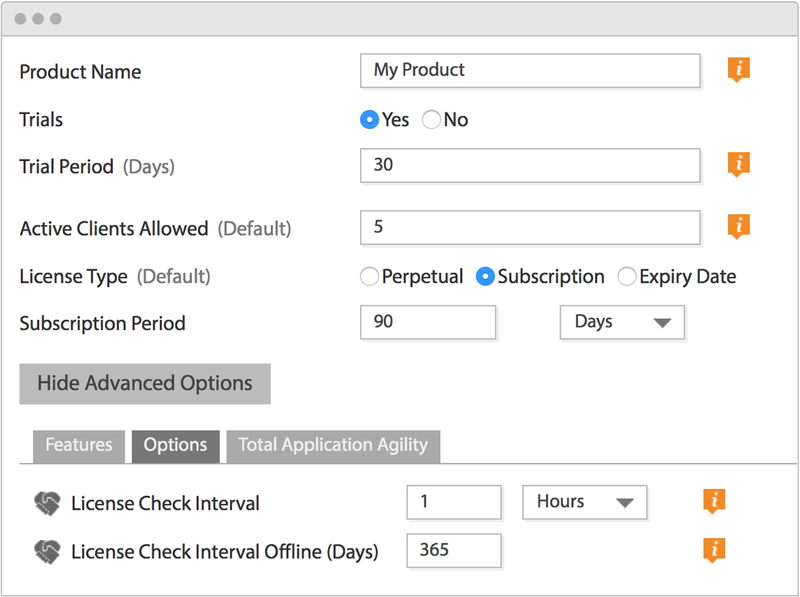 Tailor user licenses, even assigning custom fields and values to their application upon activation. Virtualization and sandboxing is a killer to standard licensing but not to Nalpeiron. 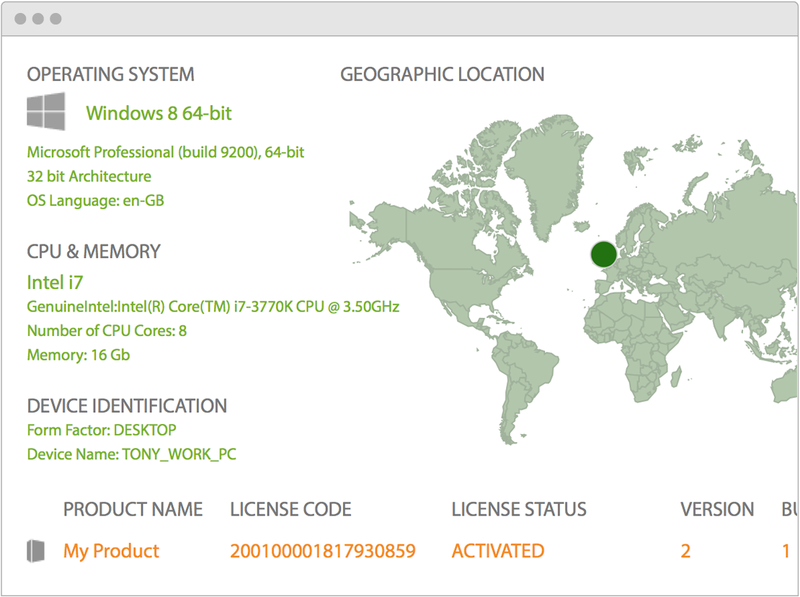 A Hosted Software Licensing Service for Application Control, Trial Management and Software Activation. Easily retrofit your Software and then control all the elements of a users interaction and usage.